A controversial figure in his lifetime, Caravaggio nonetheless managed to achieve a success of giddy heights and even inspired an entire school of painters known as the Caravaggisti in the first decades of the 17th century. The accolades didn't last for long, however. An intense, anti-social man, Caravaggio did not have a workshop like most other artists of the Baroque period and had no students or direct followers. His legacy was thus easily damaged after his death in 1610. Shortly thereafter, his works began to be reattributed to other artists and his detractors were free to trounce his reputation at will. This fellow Italian Baroque painter was Caravaggio's direct competitor and arch-enemy. 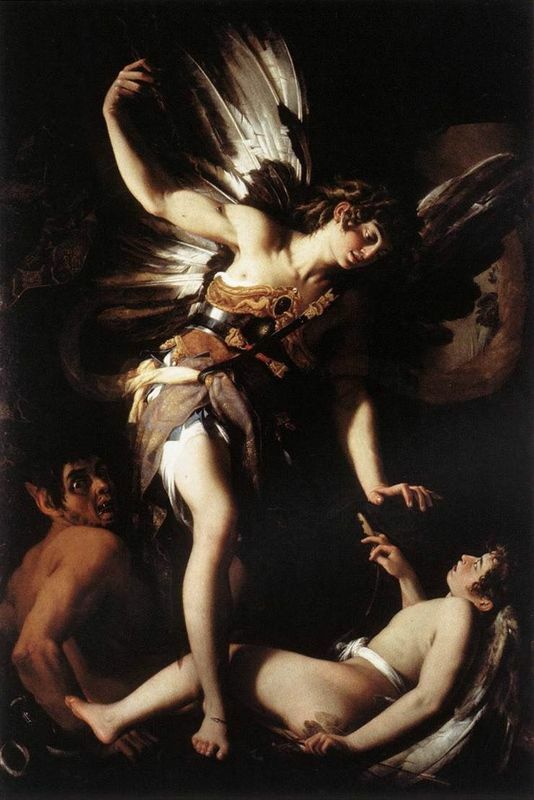 Although he himself was influenced by Caravaggio's style, Baglione virulently attacked Caravaggio's personal life as well as his artworks at any given opportunity. Baglione even brought suit against the artist, accusing Caravaggio of having written and distributed a licentious poem about him. After Caravaggio's death, Baglione gleefully authored a biography that criticized the artist's works. This key artist of the French Baroque despised Caravaggio's dark, gritty realism, preferring instead his own idealizing classicism. Upon viewing Caravaggio's Death of the Virgin, he cried: "I won't look at it, it's disgusting. That man was born to destroy the art of painting. Such a vulgar painting can only be the work of a vulgar man. The ugliness of his paintings will lead him to hell." 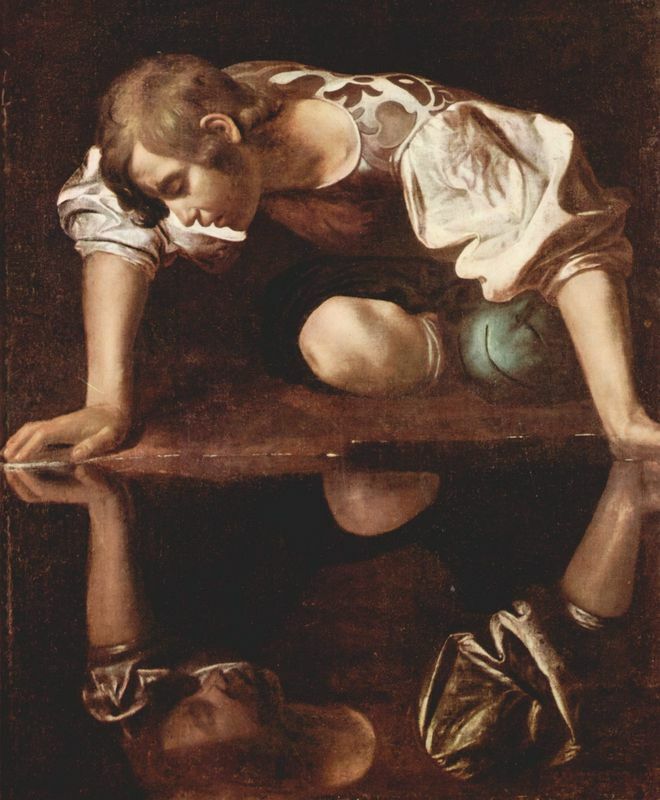 After the damage inflicted on his reputation in the 17th century, Caravaggio was largely forgotten and his works were misattributed and basically ignored. 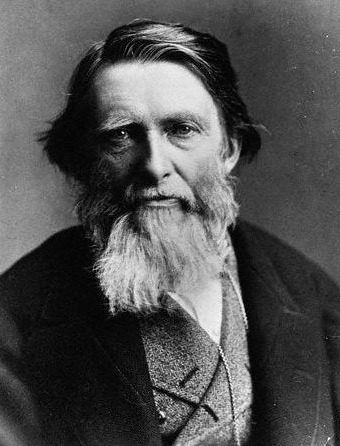 John Ruskin, an opposer of the Baroque described Caravaggio's paintings as filled with "horror and ugliness and filthiness of sin. " The tide finally turned in the beginning of the 20th century when influential Italian art historian Roberto Longhi began to restore Caravaggio's reputation in the 1920s. According to Longhi, "Ribera, Vermeer, La Tour and Rembrandt could not have existed without him. And the art of Delacroix, Courbet, and Manet would have been utterly different." 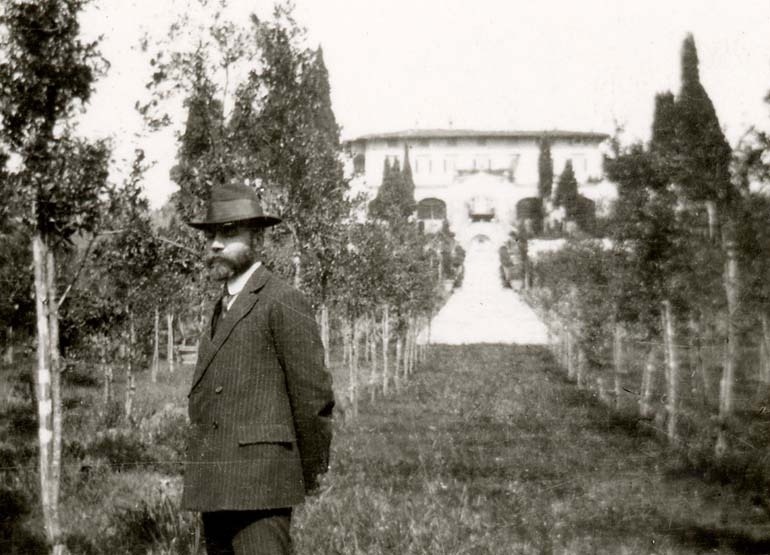 The enormously influential American art historian Bernard Berenson, who was instrumental in the formation of the market for "Old Masters" paintings, was Caravaggio's next important champion, stating: "With the exception of Michelangelo, no other Italian painter exercised so great an influence. " 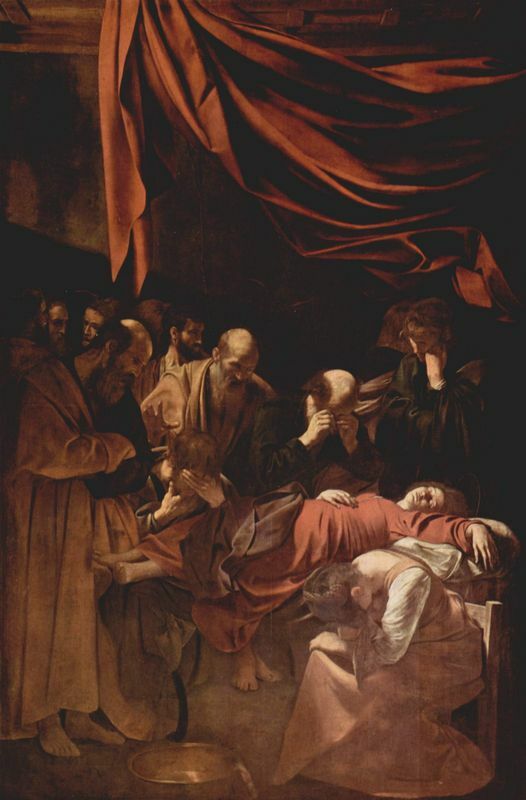 The restoration of Caravaggio's reputation was complete in the 1950s, when important studies on the artist were published by major art historians Donald Posner and Howard Hibbard. Caravaggio's popularity in modern times is attested to by a flood of biographies, a film, and even a perfume dedicated to this powerful artist. Caravaggio has captured the imagination of generations of art lovers not only for his oeuvre, but for his scandalous, even sordid personal life: Caravaggio is undoubtedly one of the most enigmatic, intriguing, and rebellious personalities in the history of art and his place in the hearts of art lover's worldwide is firmly secured.